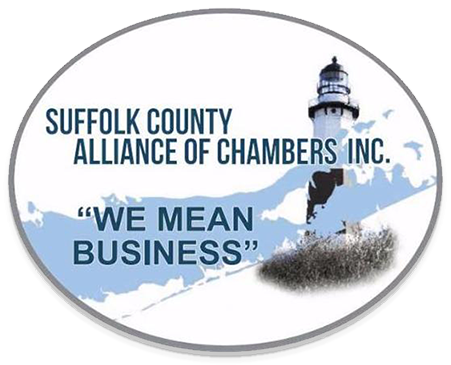 The Suffolk County Alliance of Chambers, Inc. is a ground-up regional business organization comprised of local chambers of commerce and other business alliances. Our mission is to communicate legislative and business agendas to various levels of government and other business groups via various types of media. All sponsorship packages include premier advertising on the SCAC website, mention in event program, introduction at breakfast meeting and your marketing materials in our breakfast business packet, distributed to all attendees. Charles B. Wang Center Theatre at Stony Brook University. There will be a meet and greet reception at 6 PM in the lobby. By sponsoring the Suffolk County Alliance of Chambers we offer various levels of corporate sponsorship that all includes premier advertising on our website and special mention in our event program. The Suffolk County Alliance of Chambers in conjunction with a national benefits firm has established discounted health insurance rates specifically for small businesses with 2-10 employees. Depending on the ages of staff, savings can reach 40%. We have solutions for any sized business. You have nothing to lose having your health care reviewed by experts in the field. Start saving now regardless of your renewal rate. With over 200,000 small and medium sized businesses nationally, these experts in their field can review your Healthcare, Payroll, Compliance, and HR solutions. Take advantage of this complimentary evaluation to ensure your company is getting the very best healthcare available for the best price and coverage. The businesses who have participated have either saved money or expanded their coverage to their employees. 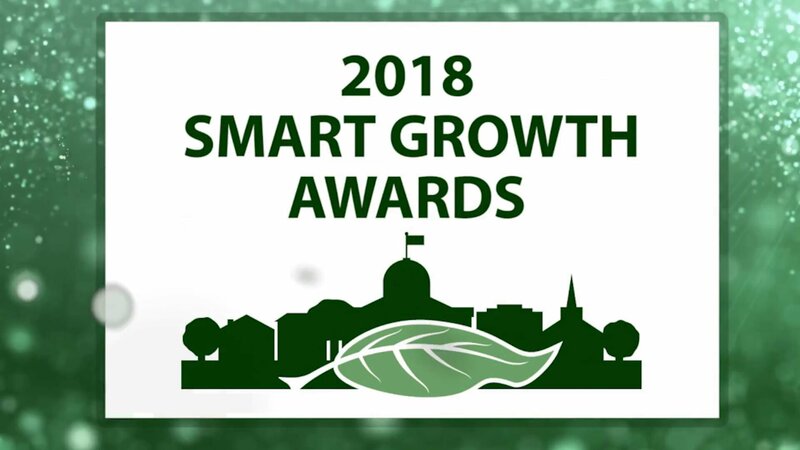 The ultimate goal is to pool all members of the Suffolk County Alliance of Chambers and to be in position for this cost savings efficiency as soon as it becomes available. As a member of the Suffolk County Alliance of Chambers, you will receive a chamber member discount for becoming a Chamber Partner with Constant Contact. Sue Glenn is our representative and Certified Local Expert for Constant Contact. Email Sue Glenn for more details on trainings and workshops.